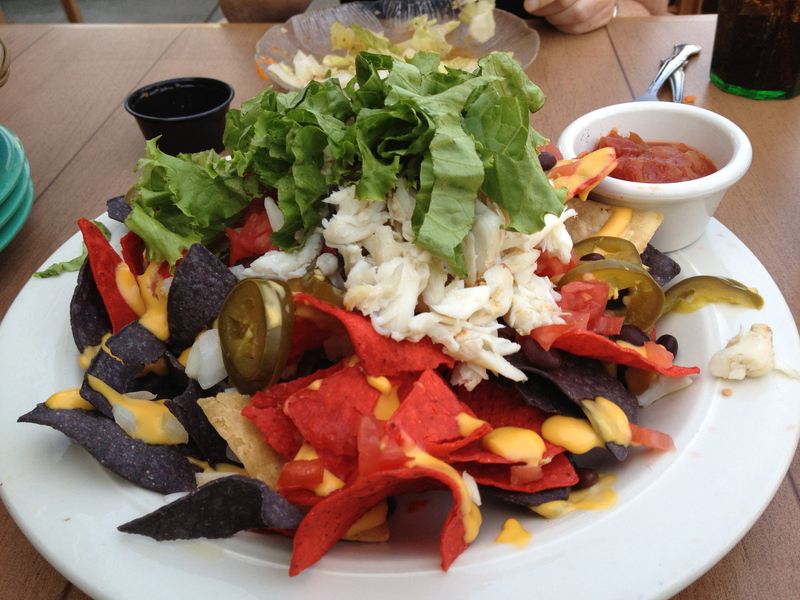 Crabby Nachos Are Nacho Good | DidjaEat? 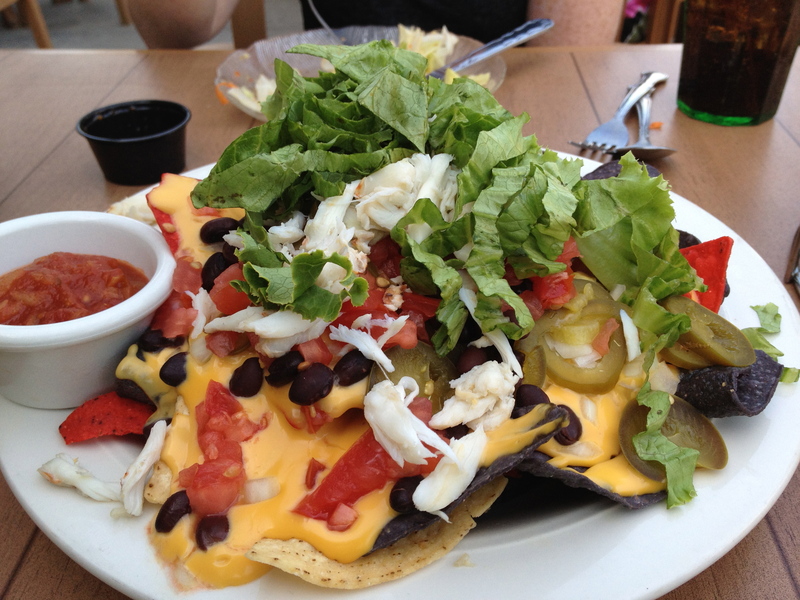 Posted on July 11, 2012, in appetizers, fast food, nachos, restaurants and tagged cheese whiz, crab nachos, food, island grille, jersey shore, nachos, ocean city, restaurants, travel, vacation. Bookmark the permalink. 2 Comments. Don’t forget Scrapple, you have the right to enjoy that also.